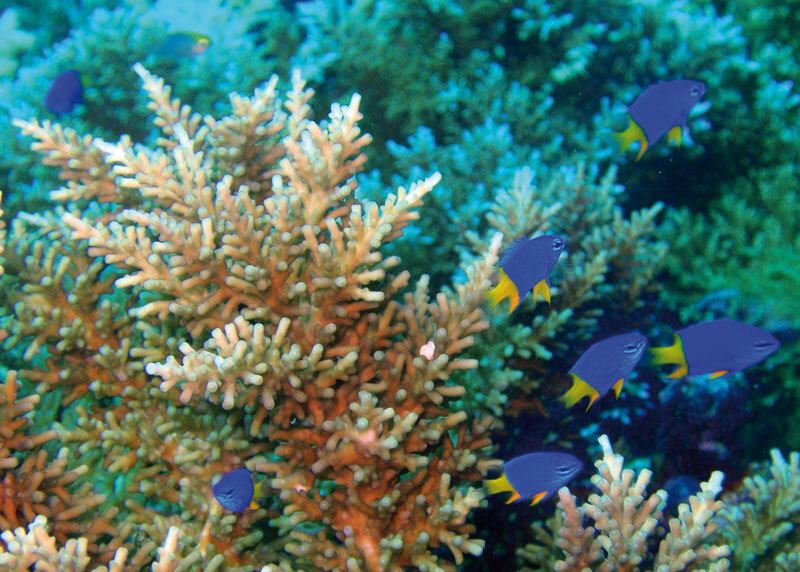 Coral reefs are being subjected to more disturbances than ever before, but a new study has surprisingly found that reef fish can benefit from habitat fragmentation. Mary Bonin is a postdoctoral researcher in the ARC Centre of Excellence for Coral Reef Studies and the School of Marine and Tropical Biology at James Cook University. Glenn Almany is a Future Fellow in the ARC Centre of Excellence for Coral Reef Studies at JCU. Geoff Jones is a Professor in the School of Marine and Tropical Biology at JCU and a Chief Investigator in the Centre.